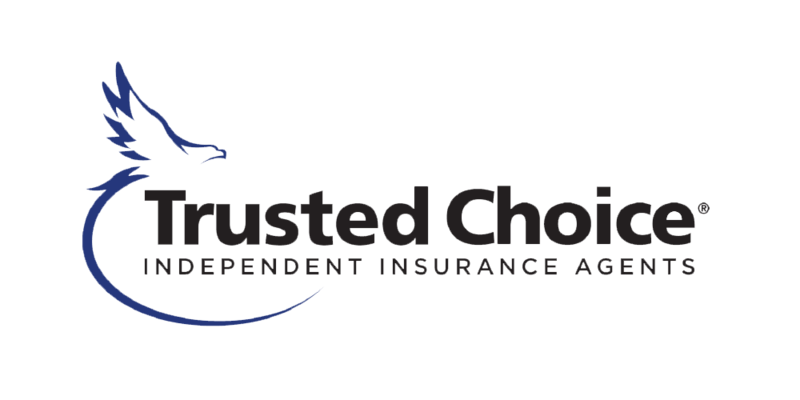 At McIntire & Associates, we believe in choice. McIntire & Associates in Cleveland, Tennessee, is a professional organization dedicated to providing the best insurance protection at the most reasonable price to as many people as possible. Our goal is to deliver to our policyholders the highest quality service and products available in the insurance industry. We will pursue the highest ethical standards in all our business activities. We will associate our agency only with insurance providers proven to share these same lofty standards. We will resist the temptation of low price at the expense of true value and peace of mind for our clients. We will work to build solid client relationships through the utmost trust and integrity. We make a solid commitment to our agency family to provide a professional, yet caring work environment in which they may grow with us. Church insurance can help make sure your congregants, visitors and assets are fully protected. McIntire & Associates provides comprehensive insurance coverage that addresses the unique needs of churches and other houses of worship so you can practice your faith with confidence. Great people at MCINTIRE!!! I have had my insurance there for a long time. I have always had great service, with no issues. Try my agent out!!! Mary Jane Moore. She has been there around 30 years. I APPROVE THIS MESSAGE!